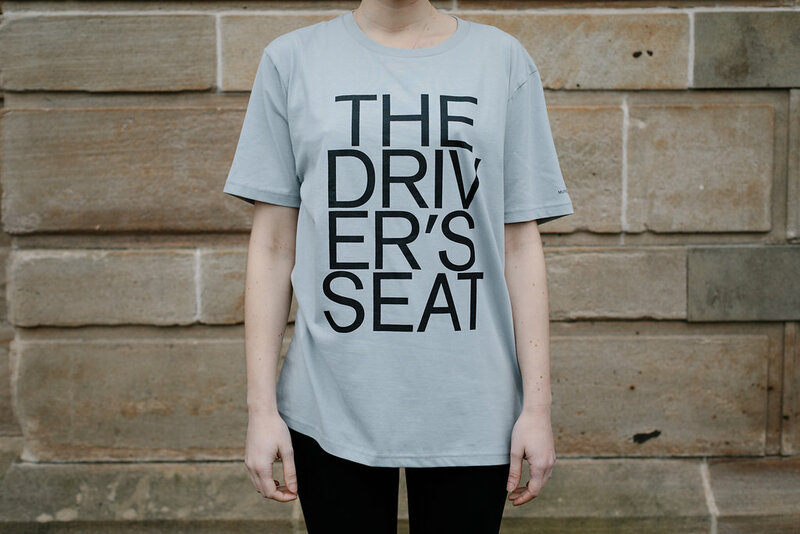 Graphic designers Kaisa Lassinaro and Maeve Redmond have designed READING LIST, a series of t-shirts that reference books, which they have selected, from the Glasgow Women’s Library catalogue. All of these books (and many more!) 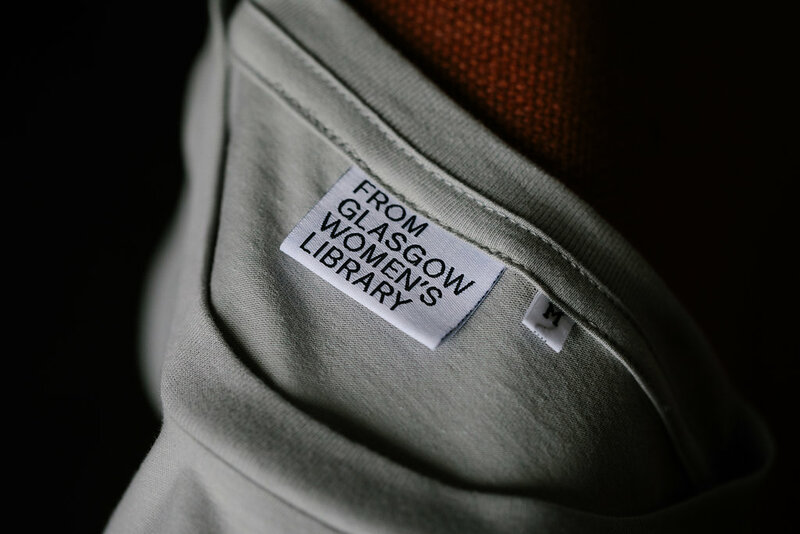 are free to borrow from Glasgow Women’s Library. 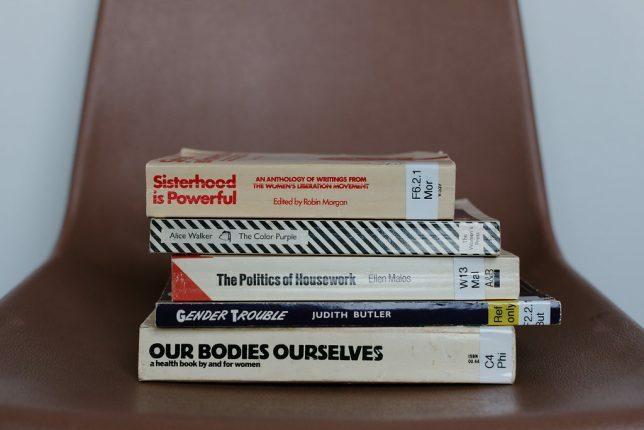 Books from the library collection selected by Kaisa Lassinaro and Maeve Redmond. Maeve Redmond is a graphic designer who has been living and working in Glasgow since 2007. 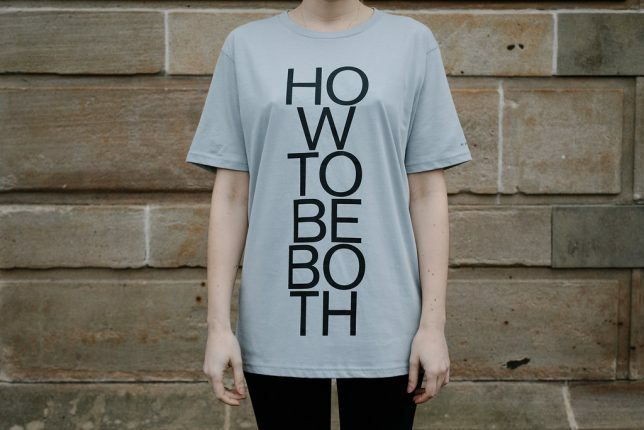 She is a graduate of The Glasgow School of Art and has worked with many of Scotland’s cultural institutions and artists. 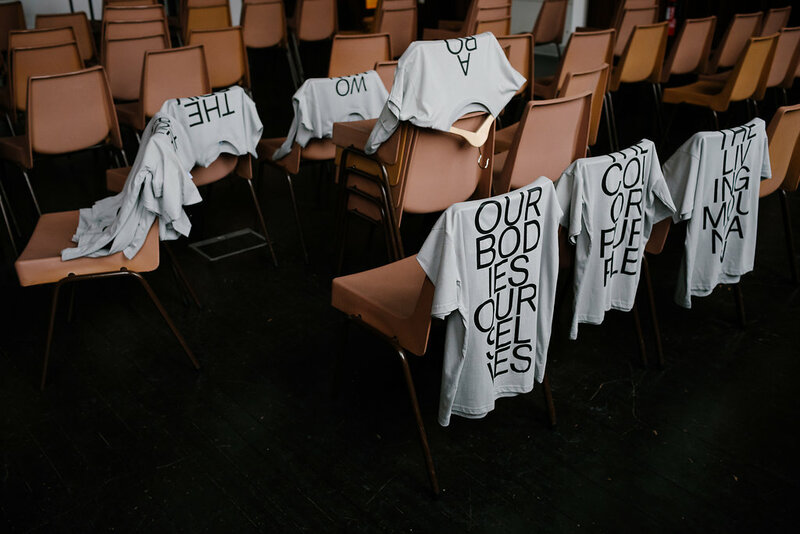 Maeve also collaborates with curators and artists on commissions to exhibit work resulting from her design practice. Kaisa Lassinaro has been working as an independent designer in Amsterdam, London and Glasgow in the arts and cultural field since graduating from the Rietveld Academy, Amsterdam, in 2005. Commissioned by PANEL exclusively for GLASGOW WOMEN’S LIBRARY. Made in the UK. All photographs by Caro Weiss. 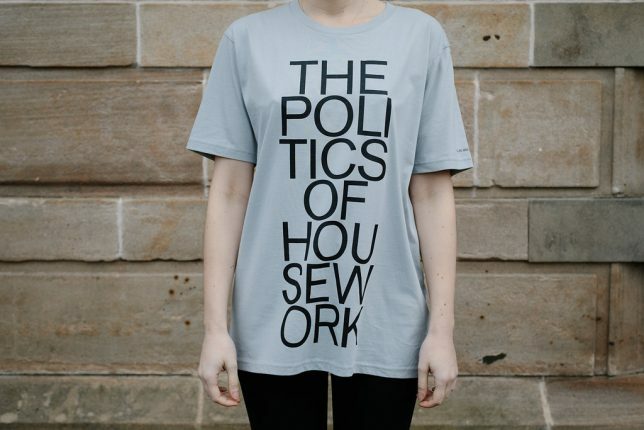 Generously funded by Creative Scotland through the Open Fund.